Three years ago Julie Collins-Powell was six stone overweight and needing a change. 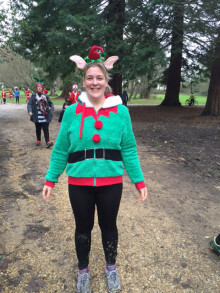 This is her story of how she started running to get in shape and is now training for this year's London Marathon team with SportsAid. 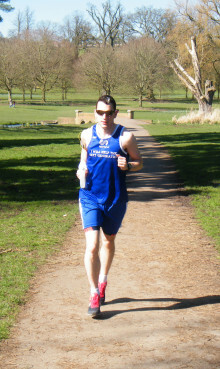 One of SportsAid's 2014 marathon runners John Smit talks about his journey training for his first London Marathon and his 'I will' pledge to raise money to support young British athletes who aspire to be the next big thing. 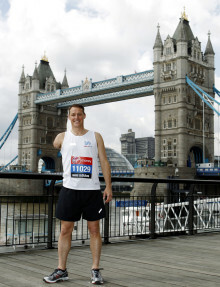 The captain of our London Marathon team is Paralympic champion Danny Crates who is taking the event on for the third time this year to raise money for the charity. His latest blog gives some wise words of advice to his fellow 26.2-milers.